Hi! 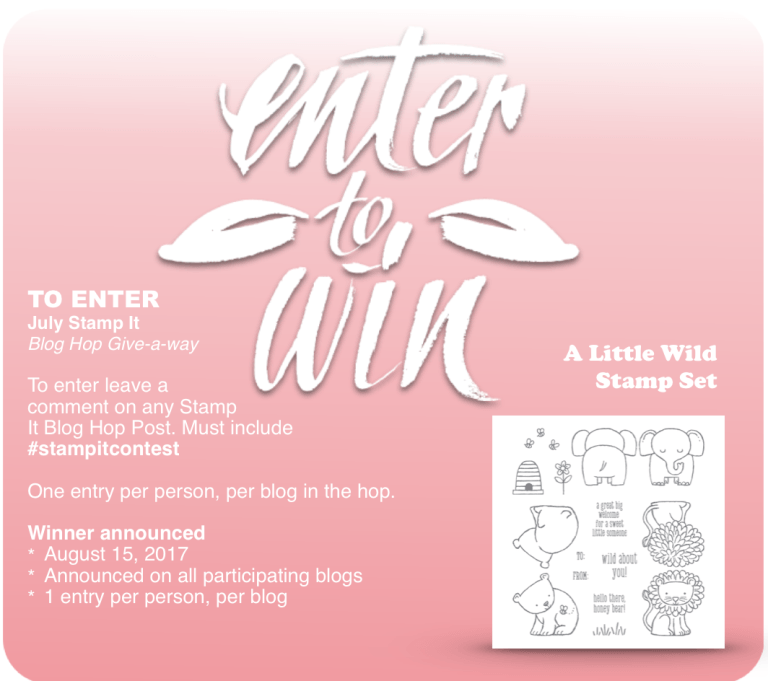 Welcome to the Team Stamp It! Christmas in July Blog Hop!! So excited to be hopping with you today! I just love how this turned out and it is so easy to do! Do you see all that sparkle? 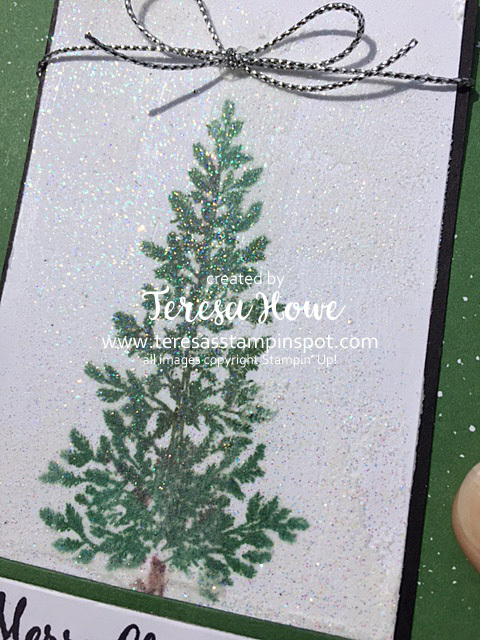 I added Dazzling Diamond Glitter to the Embossing Paste and then swiped it over my stamped image! IRL it looks like it is snowing! With just a thin layer of Embossing Paste, the glitter sticks and looks so pretty! As you probably guessed, I used Lovely As A Tree for my image. I colored the tree with Garden Green and the trunk with Chocolate Chip. Once it dried, I covered the entire layer with the mixture of Dazzling Diamonds and Embossing Paste. The paste dried in no time! I layered the image on Basic Black. 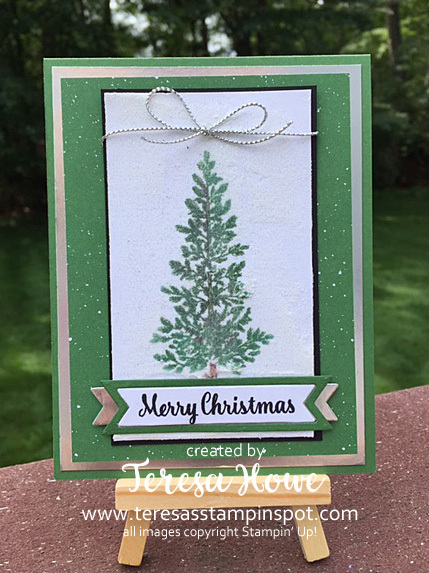 I tied silver thread around the top and then layered the panel on a piece of Designer Series Paper from the Be Merry DSP pack. That was then layered on Silver Foil and finally onto a Garden Green base. The sentiment is stamped in Basic Black Archival ink on a scrap of Whisper White then die cut with the Bunch of Banners Framelits. This was popped into a banner of Garden Green using the same die. Lastly, a scrap of SIlver Foil was used again with the same die, cut in half and adhered to the back. I’d love to know what you think of this card. I’ll be making some of these for my cards this year as I am just so happy with how it looks! Make sure you visit everyone! 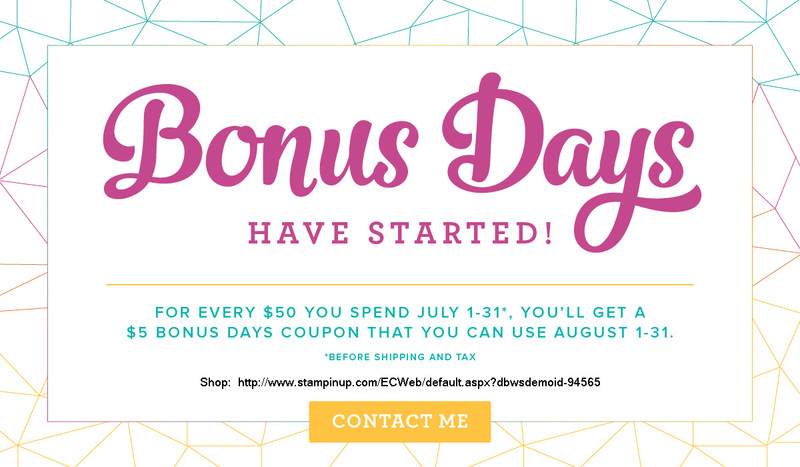 Only 2 days left to take advantage of Bonus Days!! Shop NOW!! Want it all? PLUS A SNEAK PEEK AT THE NEW HOLIDAY CATALOG? JOIN MY TEAM and get this awesome Essentials Pack FREE!! Hi! Today I have a card I made using the new Embossing Paste!! I love it! Lay a template – this is the Cloud Template from the Pattern Party Decorative Masks. Use painter’s tape or a sticky note to keep the cardstock and template in place. Use a palette knife to spread the Embossing Paste over the template. If you only want partially – you can mask the template with scrap paper so only the clouds you want to emboss are open. Scrape off the excess paste and put it back in the jar. Let dry. This is pretty quick. While it is drying, you can work on the rest of your project. For this card, I decided to finally pull out the Lift Me Up stamp set which thankfully carried over from the Occasions Catalog to the 2017-18 Annual Catalog. I stamped the two hot air balloon images from the set in Crushed Curry and die cut with the coordinating dies. 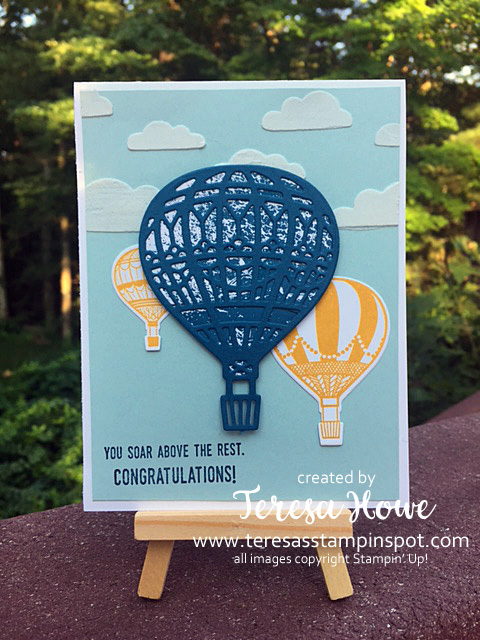 For the main hot air balloon, I used the Color Theory Designer Series Paper stack and Dapper Denim Cardstock. I love how the different sizes of balloons gives a sense of depth to the card. 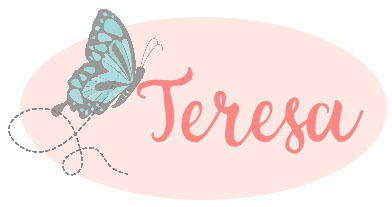 Author TeresaPosted on July 10, 2017 Categories CardsTags 2016-18 In Colors, Cards, Embossing Paste, Techniques3 Comments on Fun With Embossing Paste!